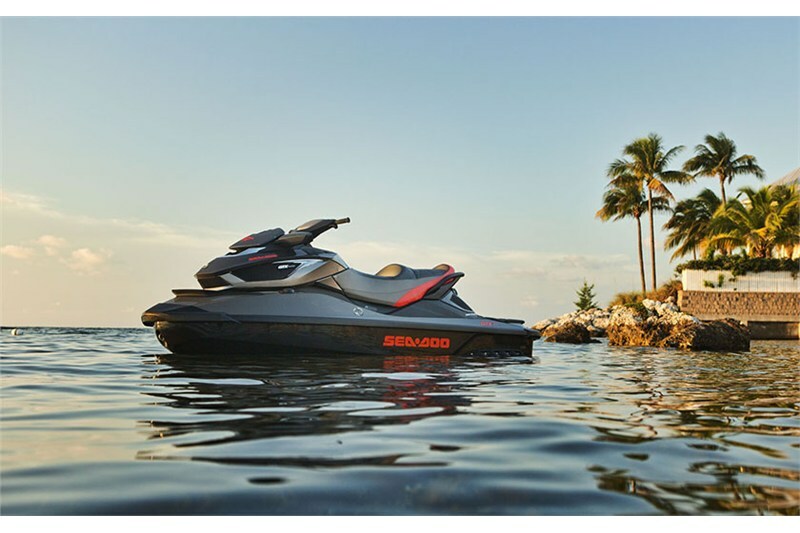 From exclusive limited features like a custom cover, Speed Ties, depth finder and glove box organizer to its ultra-plush touring seat, the Sea-Doo GTX Limited iS 260 model represents the ultimate in luxury, comfort and convenience. All this plus an incredibly powerful engine that is sure to impress one and all. With its iControl technologies, it also offers superior peace of mind for you and your loved ones. 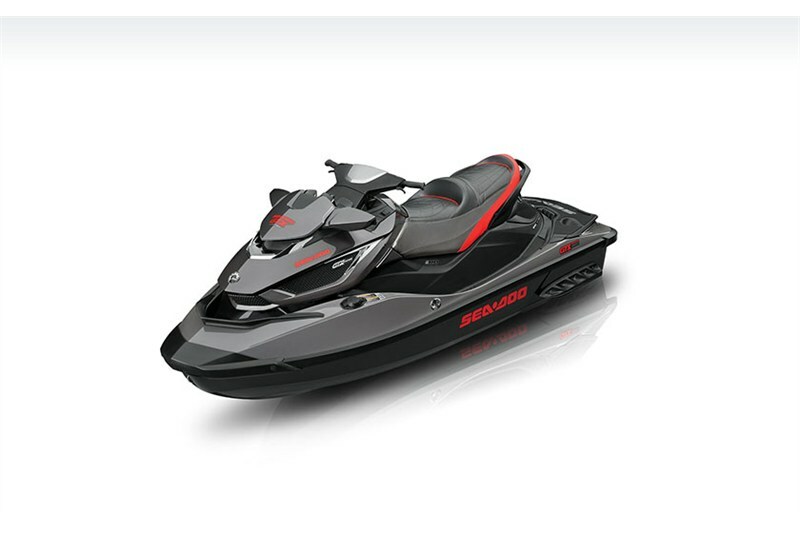 Add on its fully Intelligent Suspension, and what you get is the smoothest, most satisfying ride you’ve ever experienced. Driving Center: 34-function digital information center. Featuring depth finder, Cruise/Slow mode, Touring/Sport mode, ECO mode, altimeter, clock and fuel consumption, time and distance to empty. 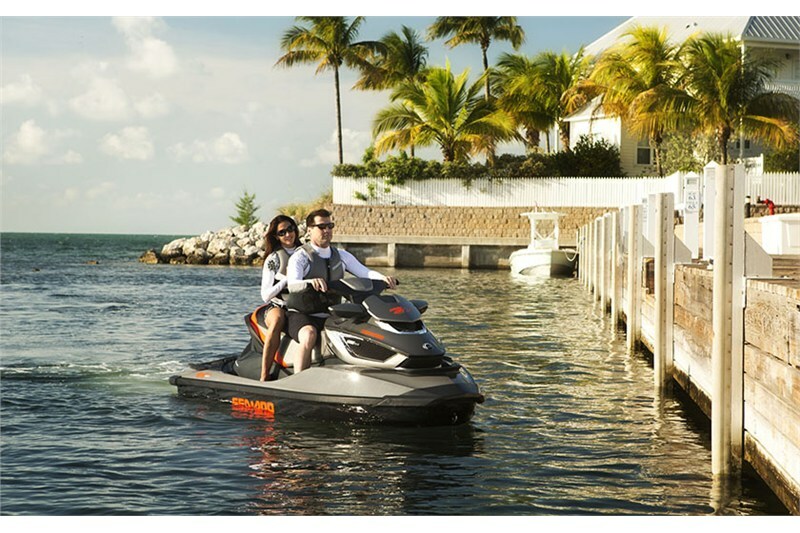 Intelligent Suspension: State of the art comfort with 6 inches of adjustable suspension that automatically adapts to isolate you from the impact of rough water. ECO Mode: Automatically determines the most economical power delivery for the greatest fuel economy. 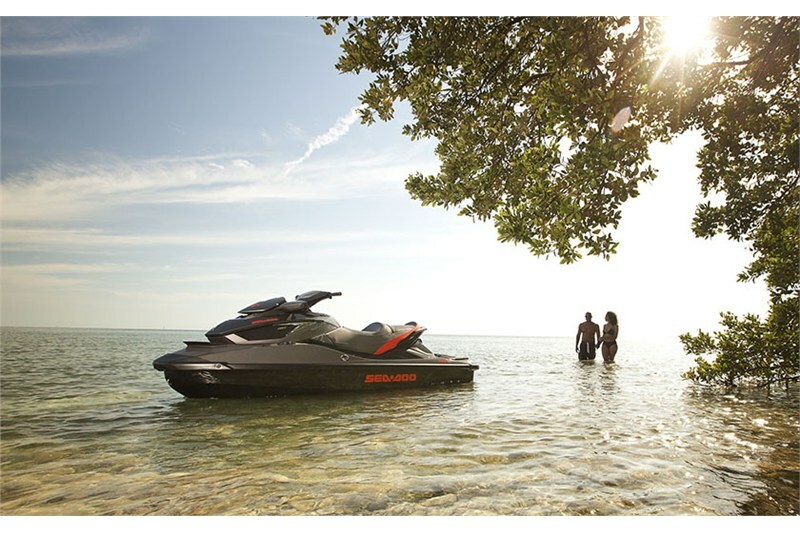 Touring / Sport Mode: Choose from different riding styles with the touch of a button. Limited Package: Custom cover, removable dry storage bag, depth finder, glove box organizer, sandbag anchor, safety kit, limited wrist lanyard, high-performance VTS and exclusive coloration. Speed Ties: Retractable mooring lines stow away when not in use. One in the bow and one in the stern. Tilt Steering: Adjustable handlebars, featuring gauges that you can read while sitting or standing. 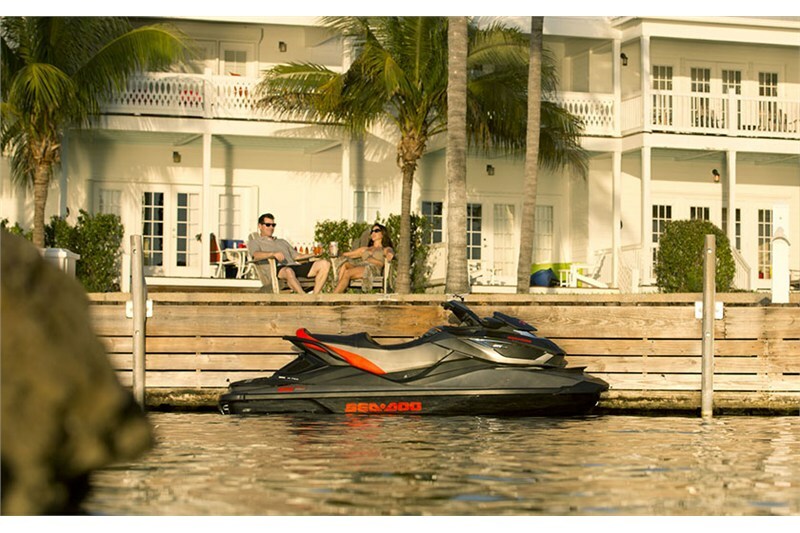 Swim Plateform Storage: Convenient storage compartment in the watercraft’s platform used for hanging out or reboarding. Fold-Down Reboarding Step: Makes it easy to jump right back on after taking a dip. Fold-down design. 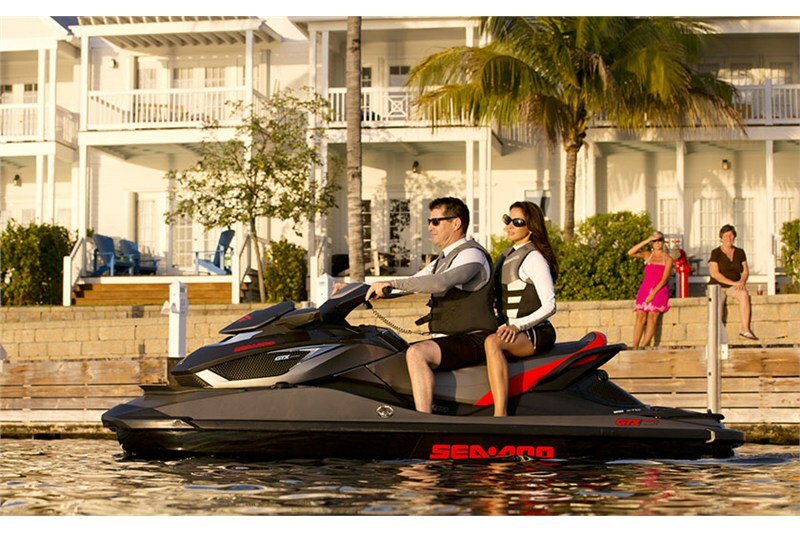 Touring Seat: Plush, ergonomic design provides maximum comfort and support for the rider and passenger. Learning Key: Limits speed for beginners. Programmable, based on level of experience. S³ Hull: Our S³ Hull is the first and only one of its kind. 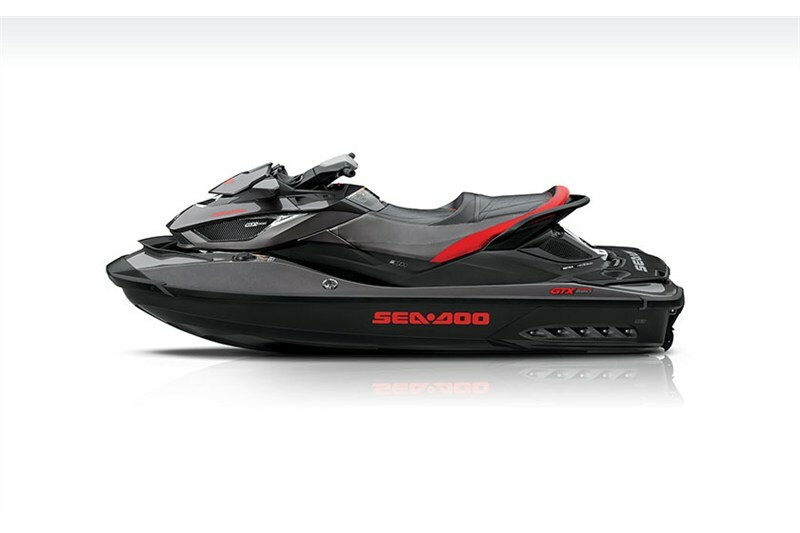 It reduces drag while keeping you glued to the water for a more stable and consistent ride.